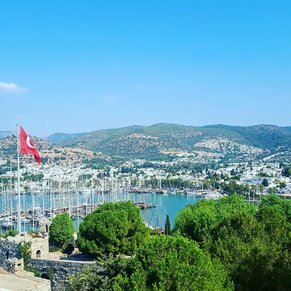 Built upon the remains of the city of Halicarnassus, Bodrum is now a beautiful resort village on the Aegean Coast with intriguing sights. Visit the ruins of the Mausoleum, one of the seven wonders of the ancient world, or the Crusader Castle that guards the harbor. Don't believe the market traders!!! Everybody knows the brand labels are fake but I didn't realise even the size labels are questionable!! Take taxi to the Castle. The ship port is 2 coves away. 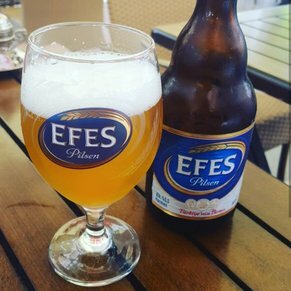 Tour DM08: Tastes of Bodrum. The Castle of St. Peter was beautifully preserved, extensive, and interesting. the Carian princesss Hall at the top of the castle grounds was interesting, but in hindsight, I don't think I would have gone in. The Amphors exhibition and Roman shipwreck on the site are also interesting, and do not take a long time to see. Bus took us to Myndos Gage and the Mausoleum, which is gone except for some pieces of pillars. The bus also stopped at the Great Theater of Ancient Halicarnassus, which normally I would have loved to explore except I was too tired and there was not time - the bus just basically stopped at it. We loved Bodrum! The ship docked virtually next to the beach so we had time for a swim after walking around the town. I much preferred this port to Kusadasi. After Santorini... Definitely to most beautiful port of call. Also good shopping here! Beautiful beaches right near the port... Although... They are rocky beaches instead of sand... But the water is nice! 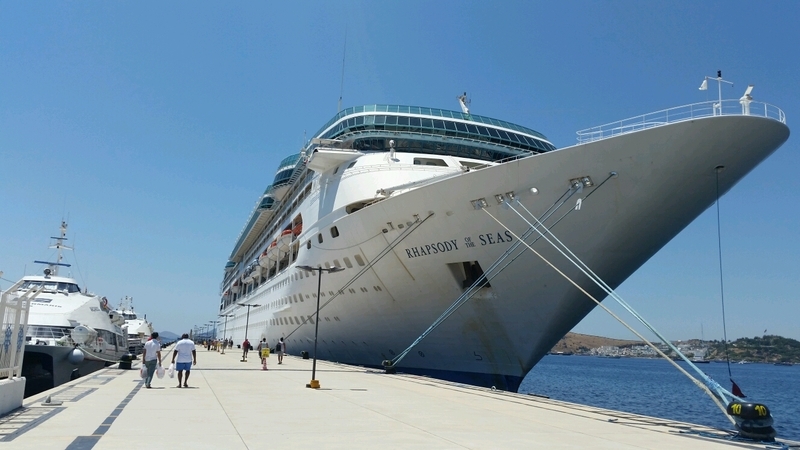 3 of 1 shore excursions in Bodrum, Turkey. 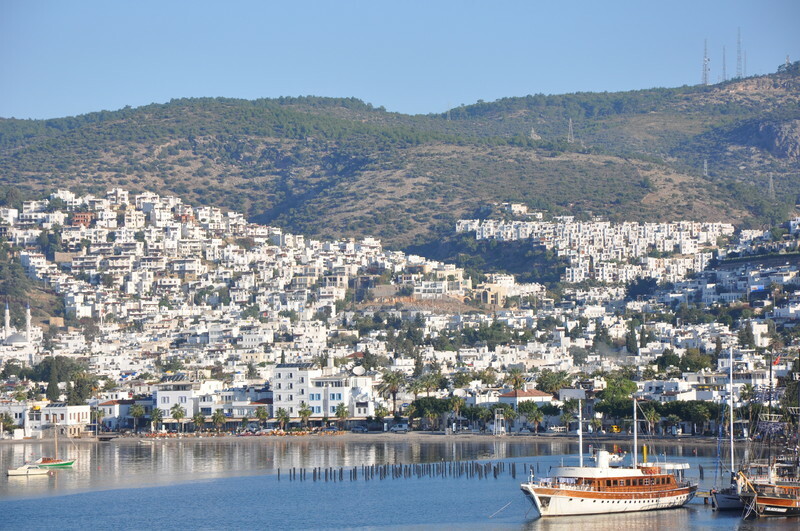 There are currently 1 discussions about Bodrum, Turkey.